The Rice Lake Weighing RL1600 Series mounting module load cell kit utilizes several Rice Lake Weighing Systems components to provide an unmatched level of performance in tank and hopper weighing applications. Available in stainless steel, mild steel, or cast iron. 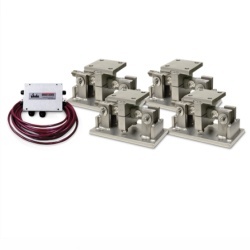 The Rice Lake RL1600 weigh module kit includes (1) JB4SS NEMA Type 4X stainless steel signal trim junction box. RL1600 compression mounts (available in three different materials). RL75016 double-ended shear beam load cells (either alloy steel or stainless steel) and 25 ft of our hostile environment EL147HE SURVIVOR® load cell cable. The RL1600 Series kit is ideally suited for indoor and outdoor process control operations in the medium to high capacity ranges. 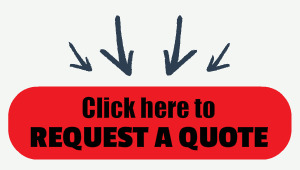 Each module incorporates self checking capabilities for thermal expansion and contraction.